Hilario Castillo is the Founder and CEO of Innovative Neurons and the inventor of US Patent US20140228804A1, Syringe facilitating retraction of multiple needles. He is an RN-Entrepreneur with a background in Healthcare. He utilized his acute care clinical expertise to launch a Med-Tech startup that aims to develop a series of enhanced and innovative medical device technologies with the goal of reducing chronic health conditions, healthcare costs and developing safer technologies that will benefit clinicians and enhance the patient experience. 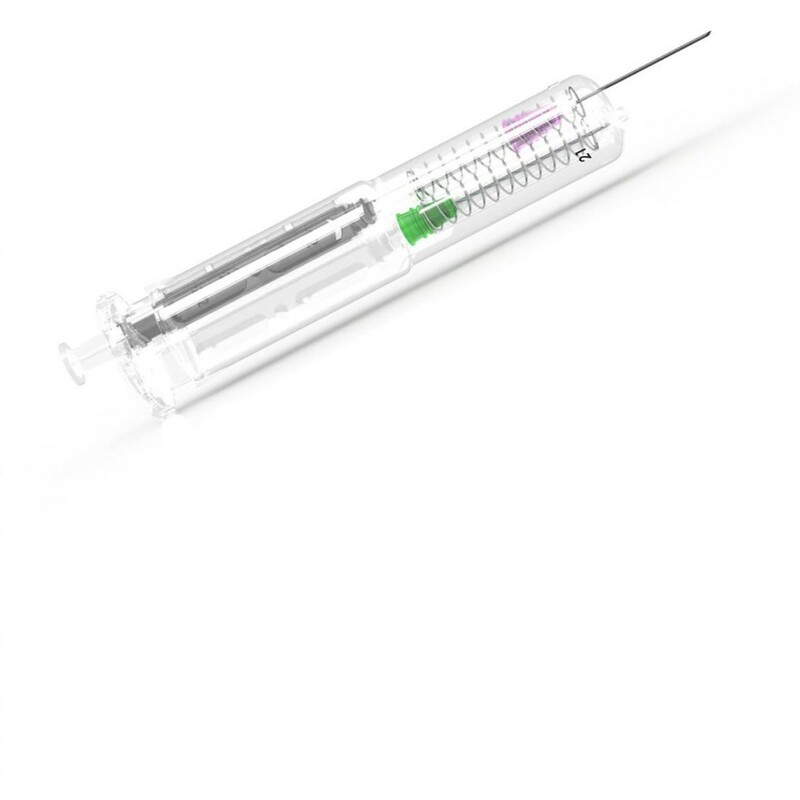 He is the inventor of a breakthrough patented safety syringe that has unique time saving and safety features currently unavailable in other syringes in the market with the goal of reducing healthcare costs, needle sticks and saving the clinician time during routine injection procedures. His startup Innovative Neurons LLC, has been accepted into several NYCEDC life science initiatives including the SBIR IMPACT NYC HEALTH TECH and ElabNYC program. 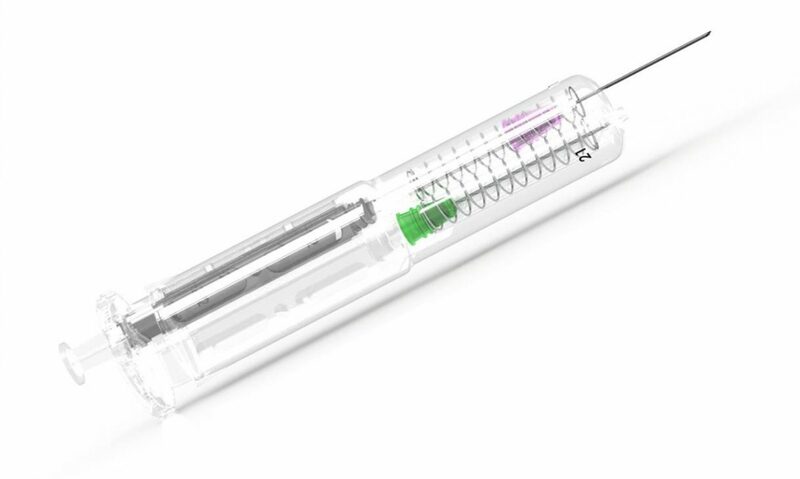 As noted in Patent US20140228804A1, Syringe facilitating retraction of multiple needles is the first of its kind and revolutionize the medical field by increasing efficiency of injection, decreasing needle puncture incidents, decreasing time, decreasing medical waste, and decreasing cost for hospitals over the lifetime of the product’s use. With a trusted advisors in both business and healthcare, Hilario is paving the way with the Fast Access Safety Technology (F.A.ST) Syringe.